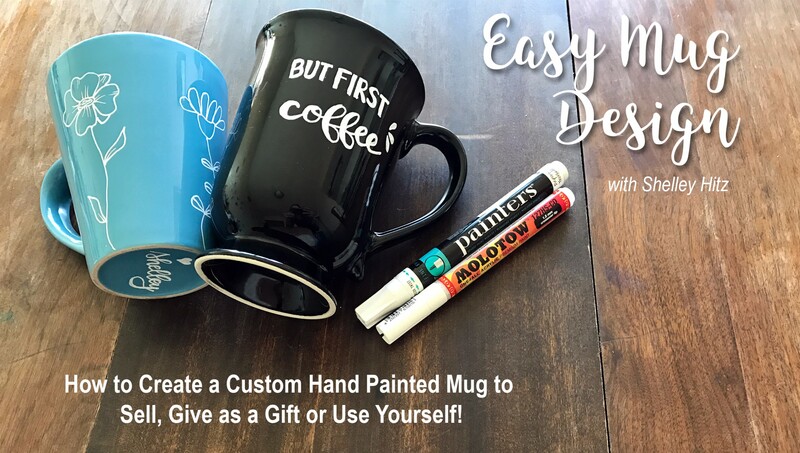 Just $40.00 $40 Buy now! 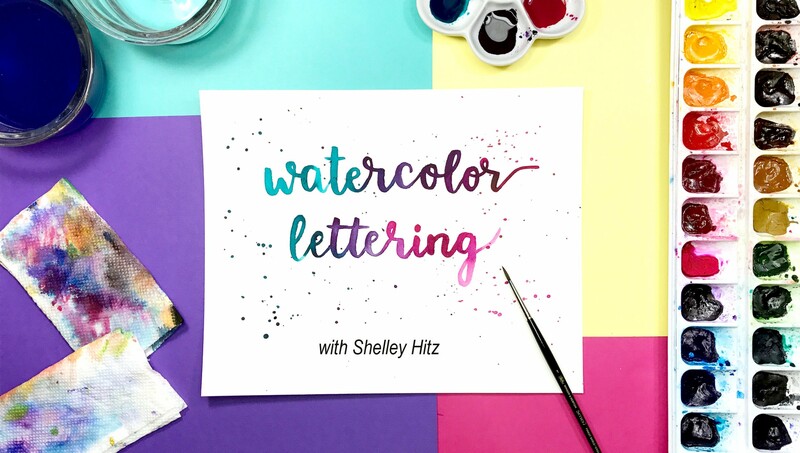 In this bundle, you will get access to 9 of my lettering classes. 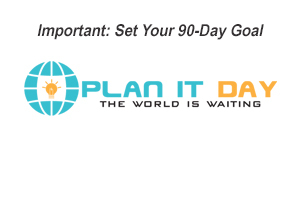 Just $97.00 $351 Buy now! 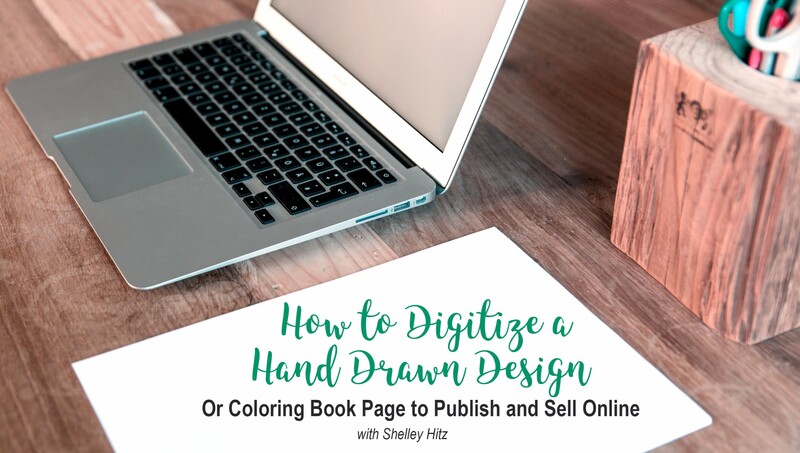 Learn to digitize and sell your artwork on products.. 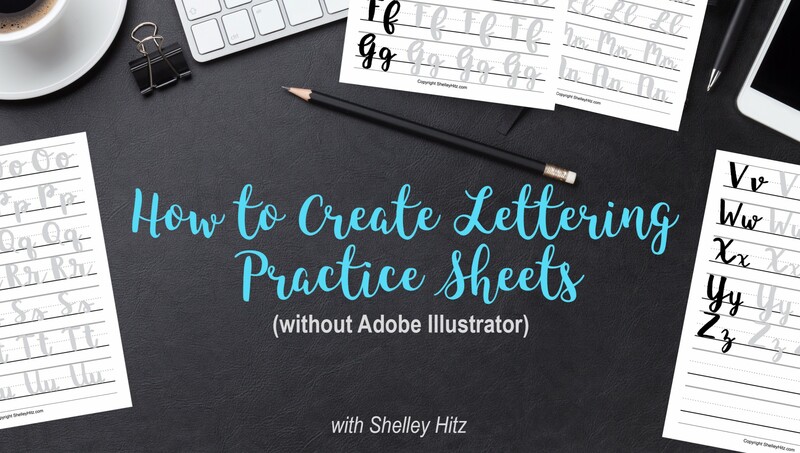 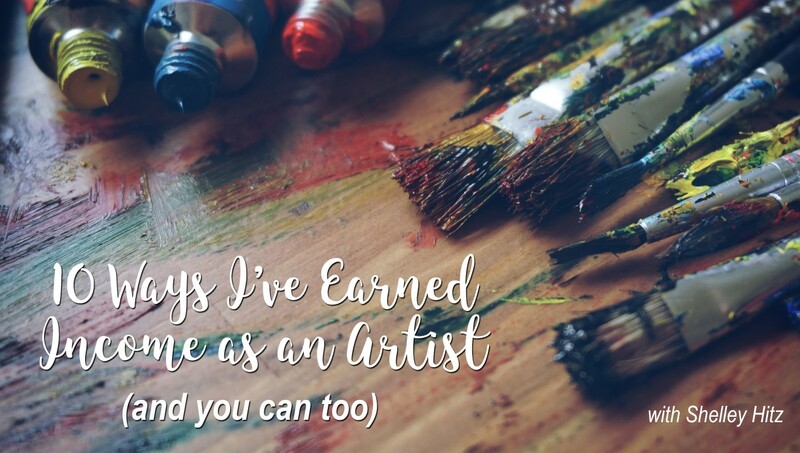  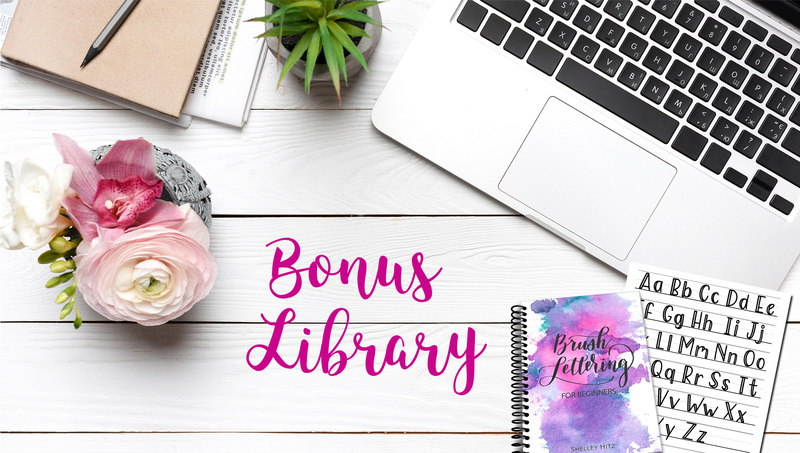 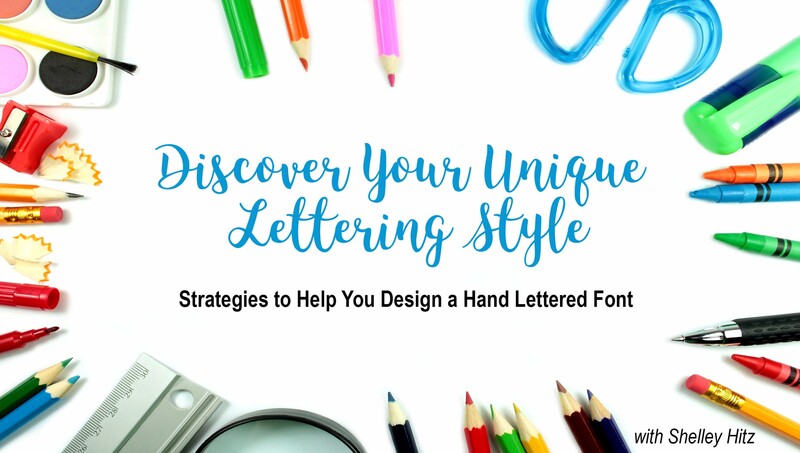 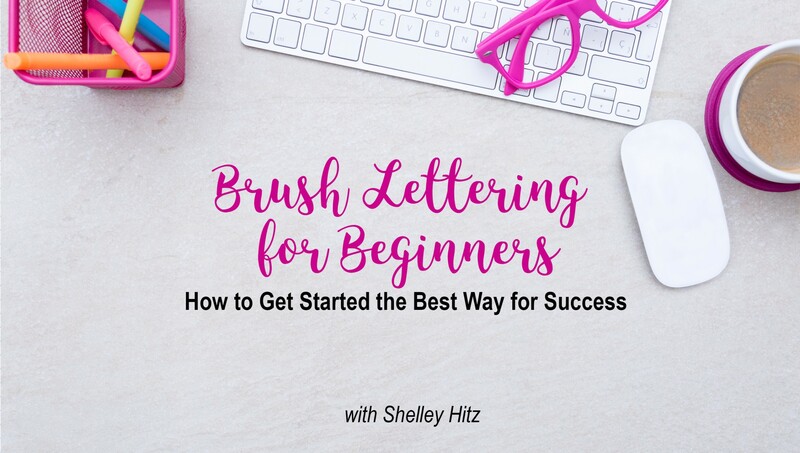 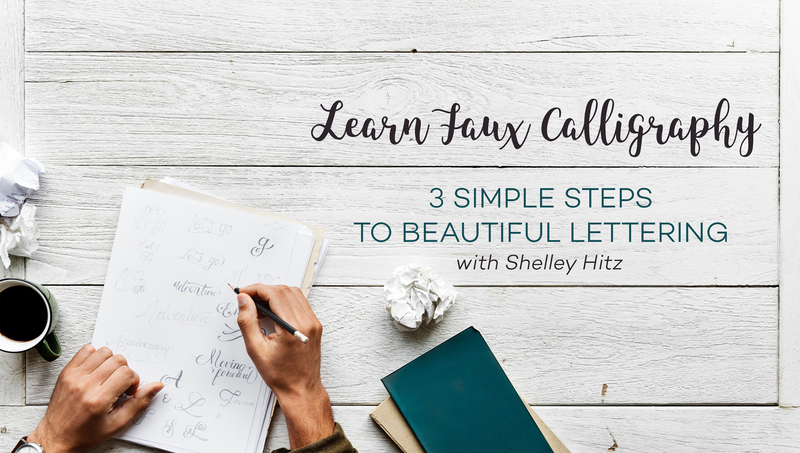 Bonuses for members and subscribers of Your..
Have you ever said, "I'm not an artist" or "I can't..
By the end of this class, you will be able to clear..
Would you like to learn brush lettering as a hobby..
How do you create a lettering style of your own?.. 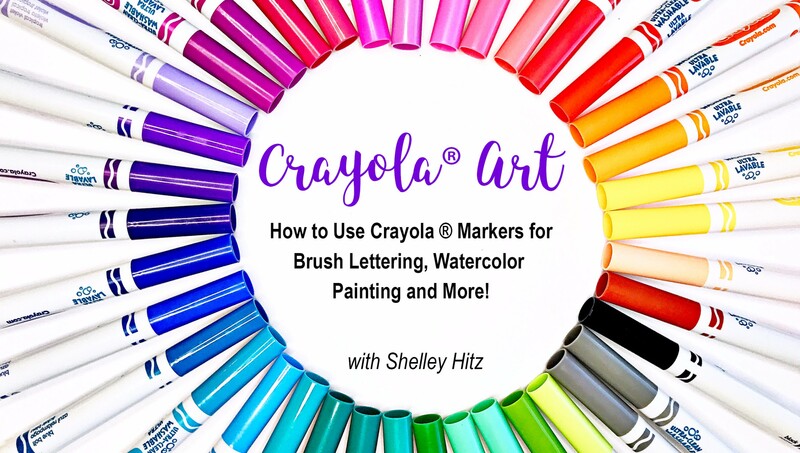 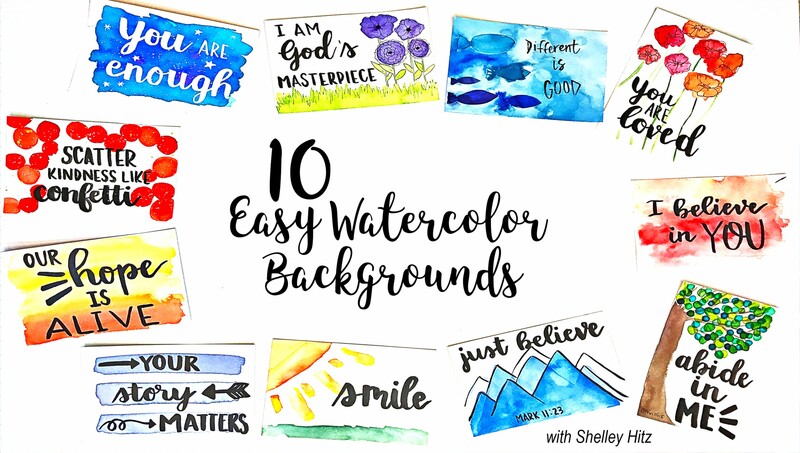 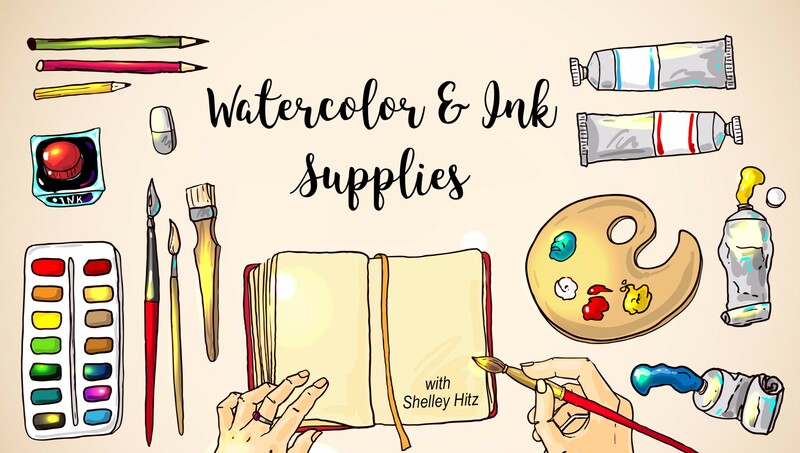 Do you have Crayola markers, but you're not really..
Do you love lettering and now want to grow your.. 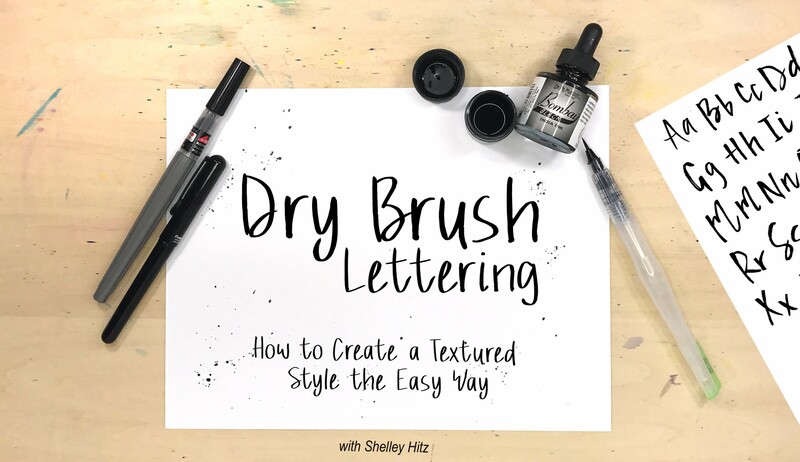 In this class, I will take you step-by-step through.. 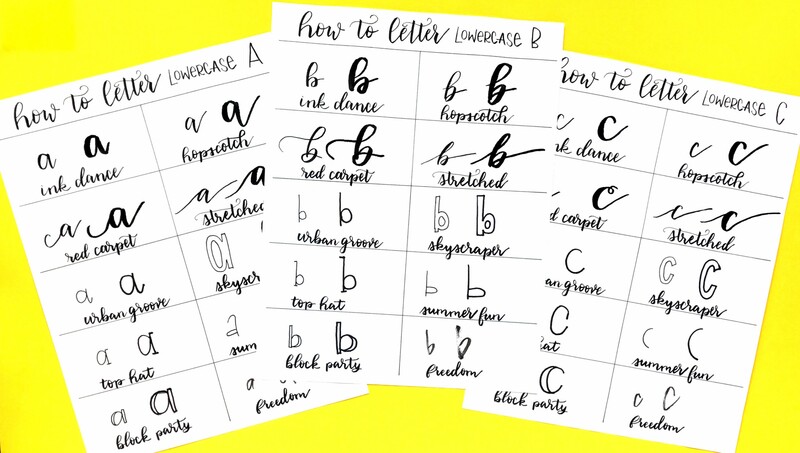 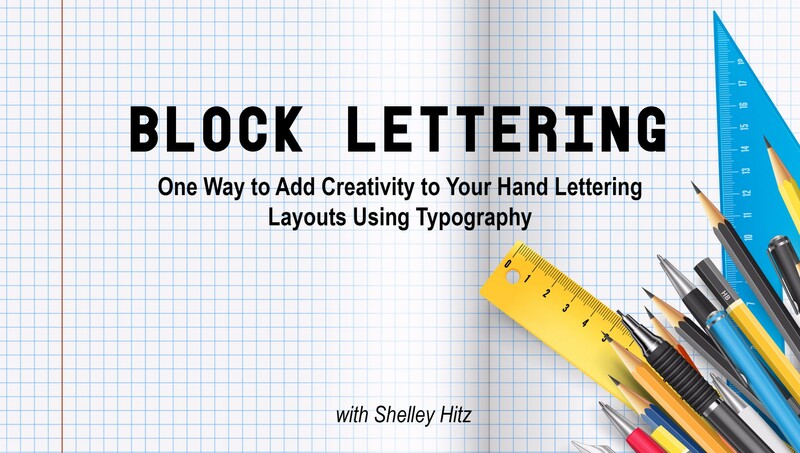 If you love lettering and want to learn a new style..
By the end of the class, you will be able to create.. 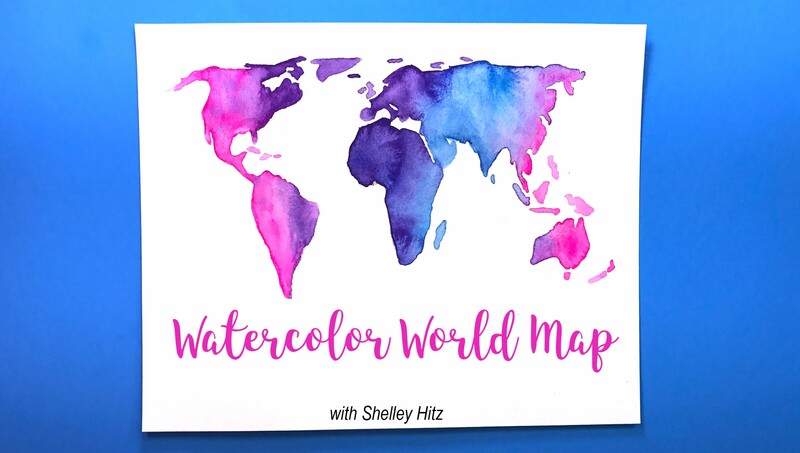 In this class, I will teach you how to add block..
Would you like to be able to create easy watercolor..
Would you like to be able to create your own hand..
Would you like to know how to digitize your hand..
Would you like to diversify your income by selling..
Have you seen watercolor world maps and wondered..
Easy Mug Design: How to Create a Custom Hand Painted Mug to Sell, Give as a Gift or Use Yourself! 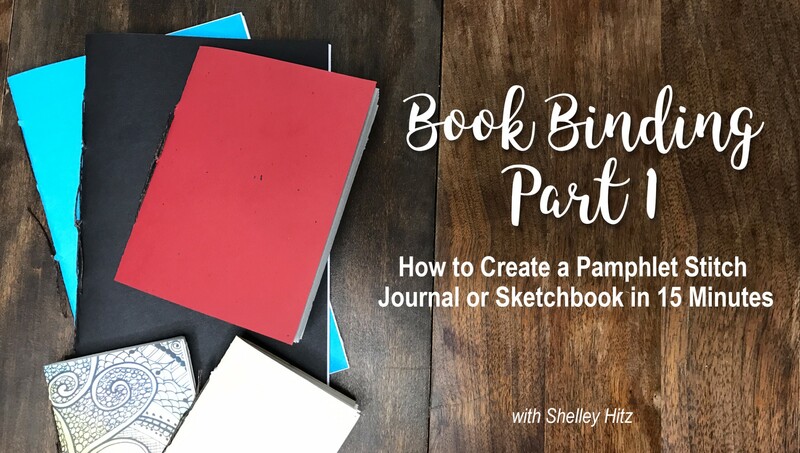 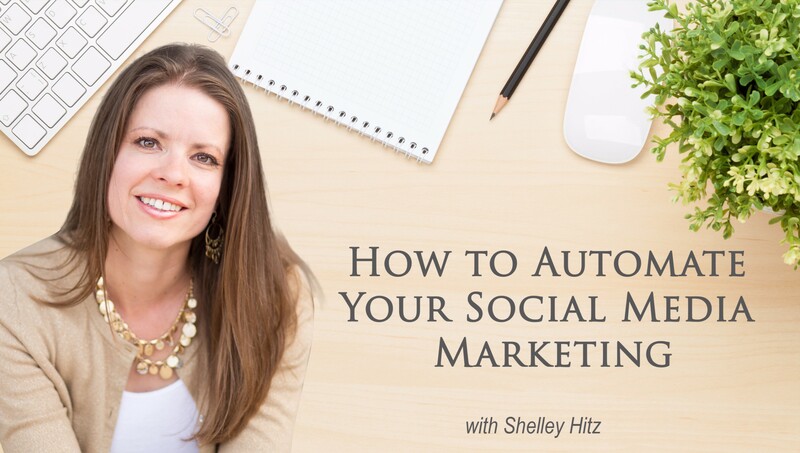 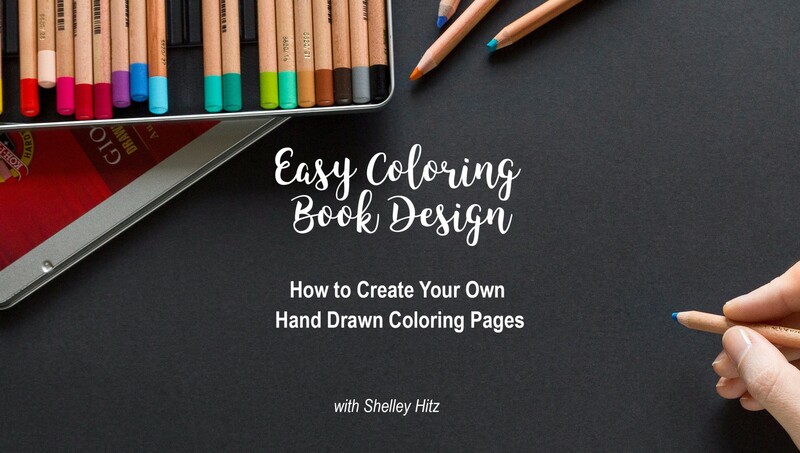 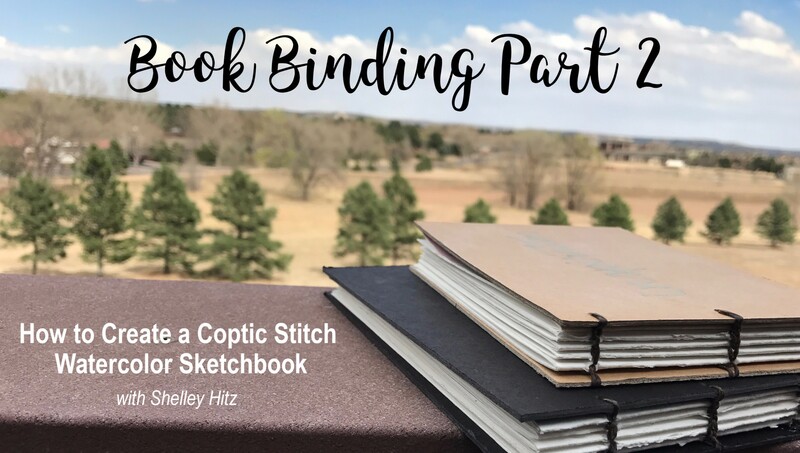 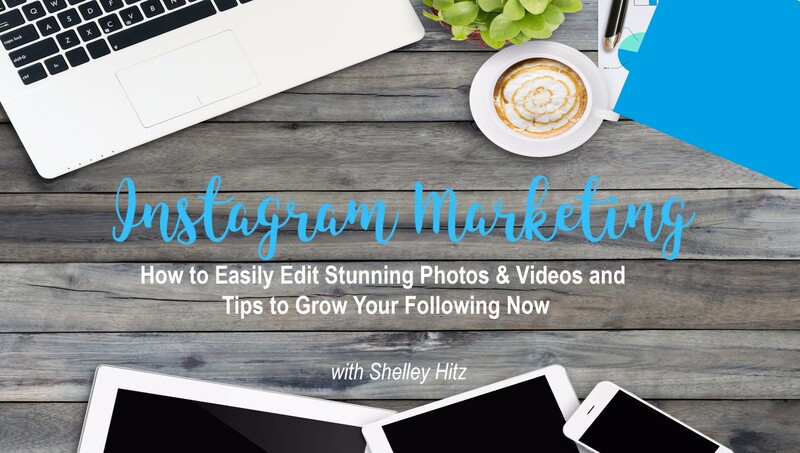 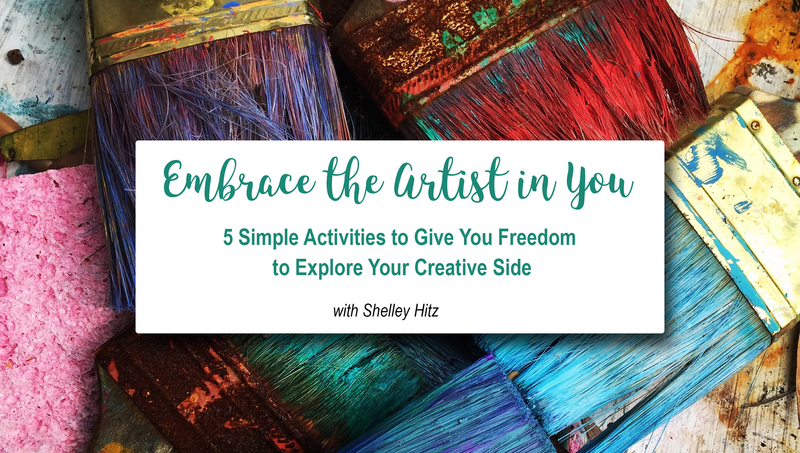 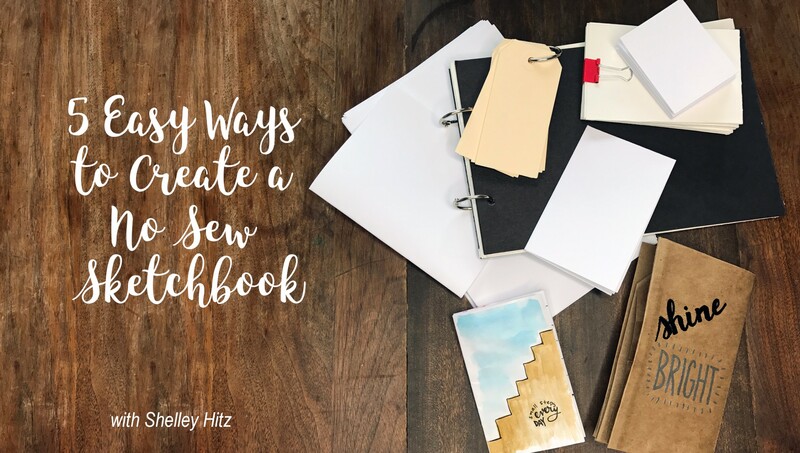 Have you ever wanted to create a custom..
By the end of this class, you will have many..
Did you know you can create your own journal for..
Did you know you could easily make your own..
Are you an artist on Instagram, but have trouble..
Do you know the power of social media and yet it.. 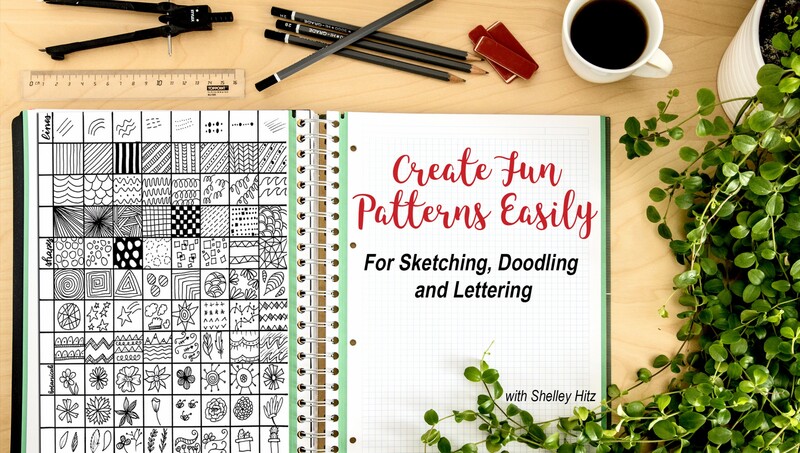 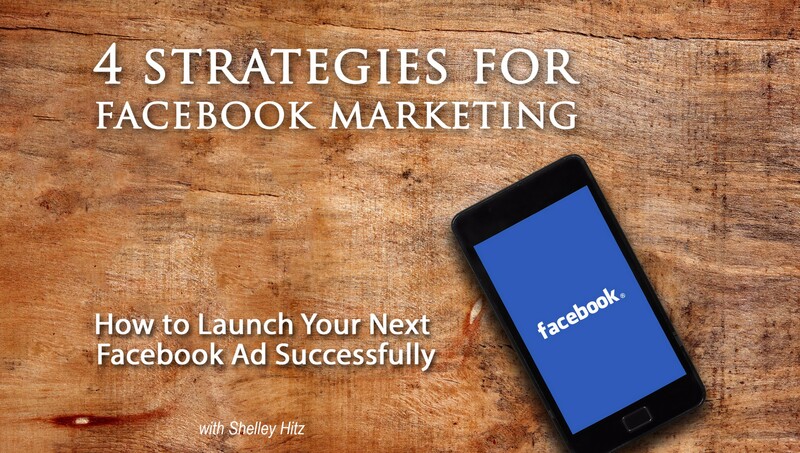 I have used Facebook advertising in my own business..
Would you like to create fun patterns easily for.. 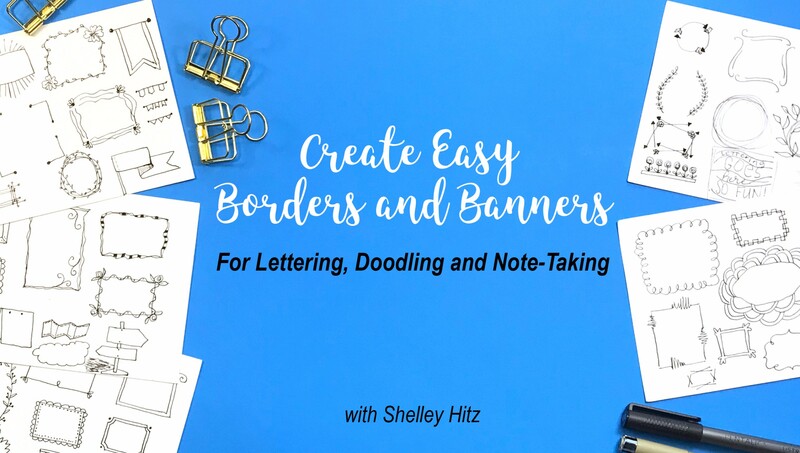 Learn how to create simply borders and banners you.. 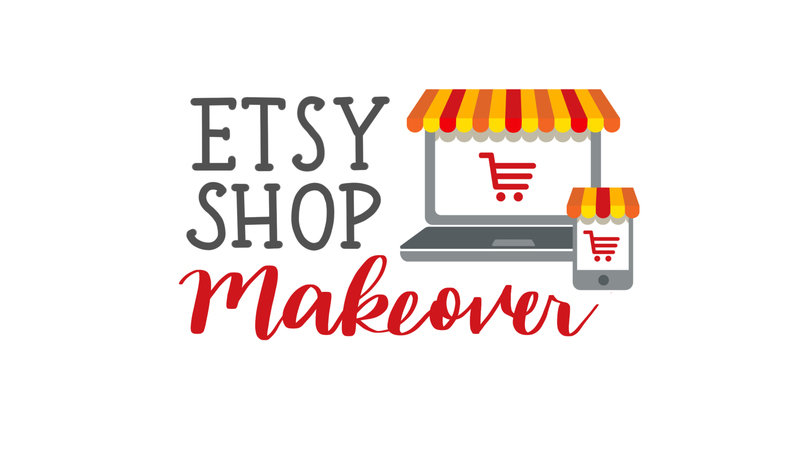 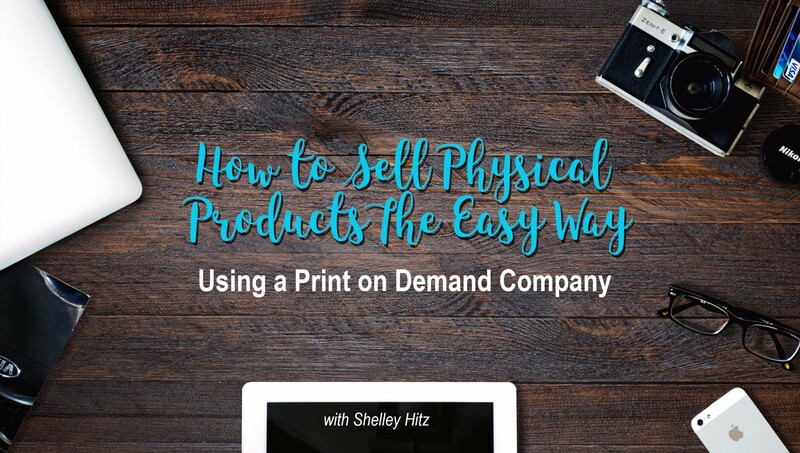 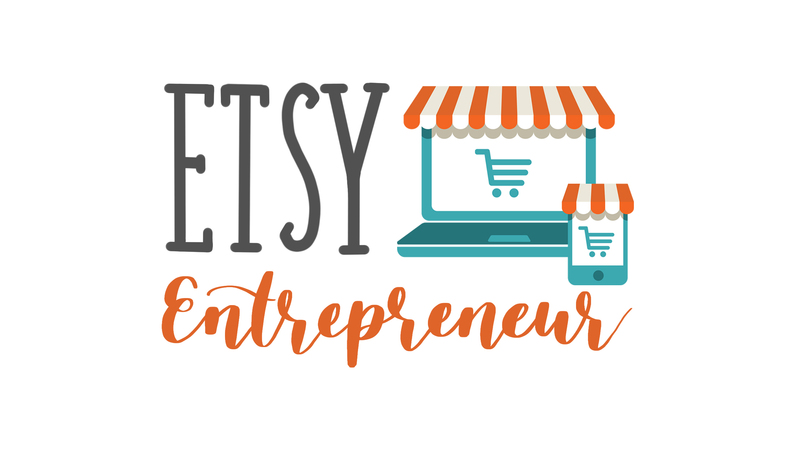 Learn how to optimize your Etsy Shop for sales and.. 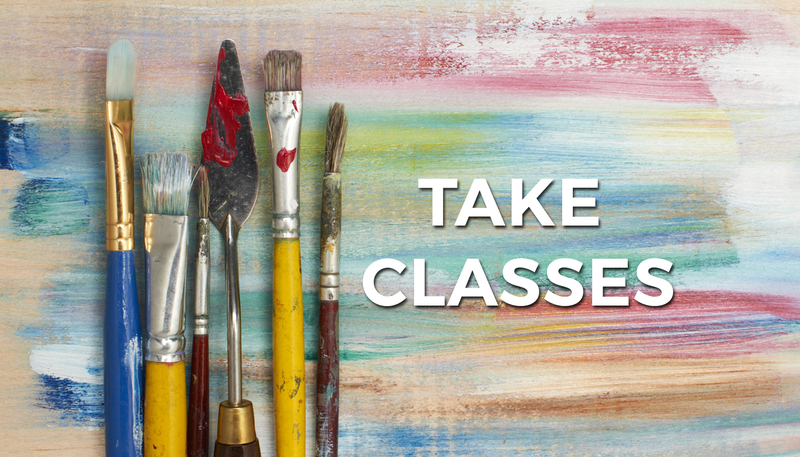 In this class, I will take you through each of the..